Q1. What is the average density of the earth? पृथ्वी की औसत घनत्व क्या है? Sol.The density of the Earth is 5.513 g/cm3. निम्न में से कौन सा सही क्या है? Sol.The outer core of the Earth is a liquid layer about 2,260 kilometers thick. It is made of iron and nickel. This is above the Earth's solid inner core and below the mantle. Q3. Which of the following is present in the largest amount in terms of percent by mass in the earth’s crust ? Sol.The most common chemical elements in the crust are oxygen (46.6%), silicon (27.7), aluminum (8.1), iron (5.0), calcium (3.6), potassium (2.8), sodium (2.6), and magnesium (2.1). Sol.latitude:The measurement, in degrees, of a place's distance north or south of the equator. Q8.Which of the following best describes longitude? निम्नलिखित में से कौन देशांतर का सबसे अच्छा वर्णन करता है? Sol. Longitude is the distance of a place east or west of an imaginary line between the North Pole and the South Pole. 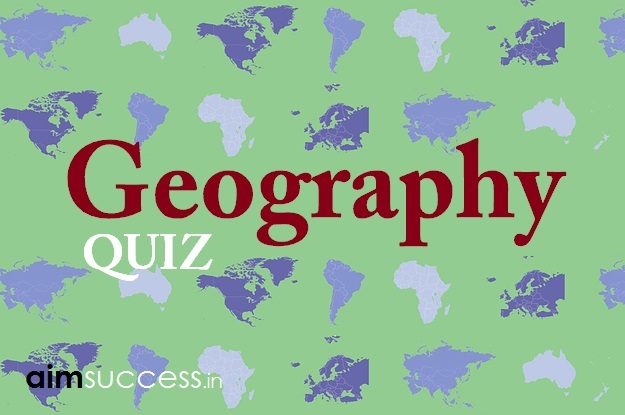 Q9.Which one of the following would have occurred if the earth had not been inclined on its own axis? यदि पृथ्वी अपने अक्ष पर नहीं झुकी होती तो निम्नलिखित में से क्या संभव है?